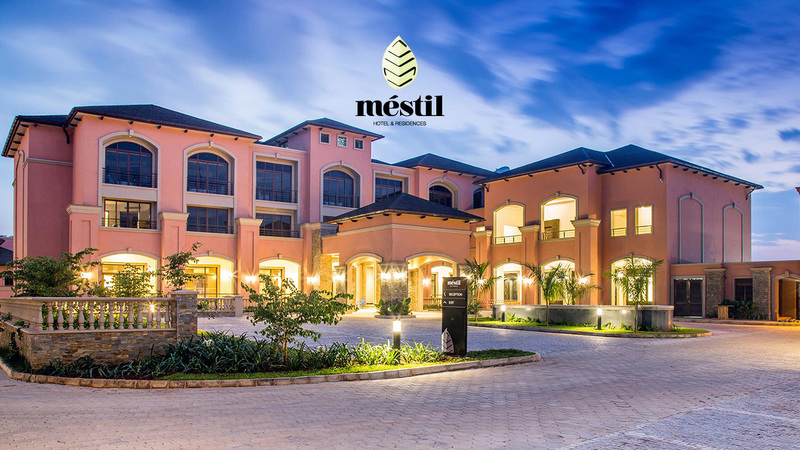 Méstil Hotel & Residences, the posh new hotel in the periphery of Kampala’s Nsambya hill, will be the venue of the first LadiesFirst! Forum for Women in Leadership. This groundbreaking forum will explore issues that affect the day-today-lives of Ugandan women and offer solutions in the form of discussions, motivation and learning. This event will be held on Friday 19th January, 2018 from 3 PM to 7PM at Méstil Hotel and Residences. 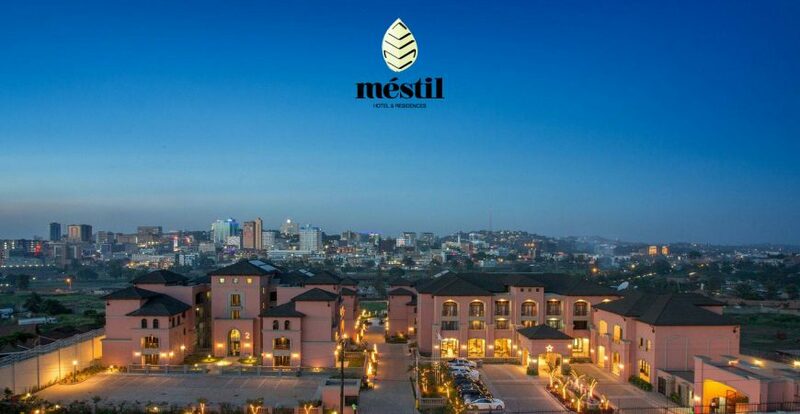 Participants will enjoy this hotel’s serene space overlooking the skyline and other historical hills of Kampala. The hotel is located at 20 Barracks Drive, Nsambya, Kampala, Uganda. Registration is required and the registration form can be found at this link. 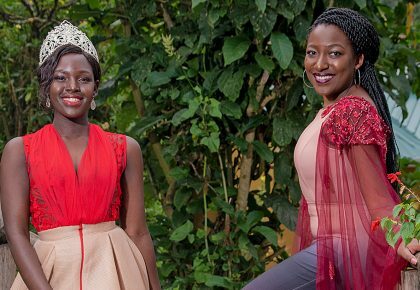 The event will be co-hosted by the reigning Miss Uganda North America beauty queen Yvonne Kushemererwa and Radio/TV Presenter, MC and Actress Deedan Muyira. Panelists, presenters and keynote speakers, who will be announced next week, include start up founders, women in Science, Technology and Mathematics (STEM), life coaches, business coaches, award-winning professionals, celebrated moms and others. 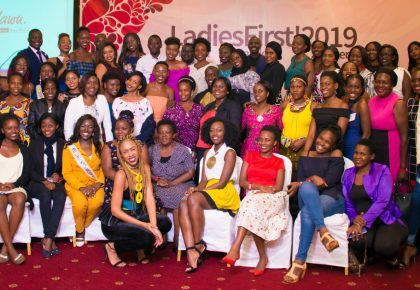 “The aim here is to create the perfect space for women to share with each other and make powerful connections. 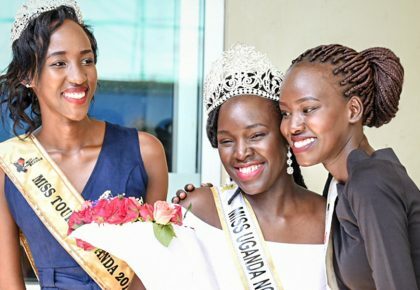 At the end of the forum, we want attendees to leave with a greater sense of direction for their lives and a realization of the greatness that they hold within,” says Miss Uganda North America president Tibba Murungi Kabugu. The LadiesFirst! 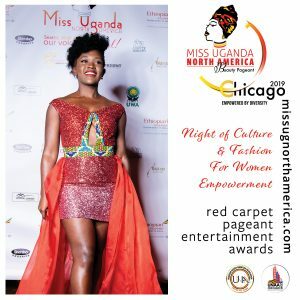 forum is the last event on the 2018 Miss Uganda North America Cares Tour calendar. It is designed to foster women empowerment by engaging all attendees in various topics of discussion and delivering life-changing learning and motivational speeches. This year’s topics will include equality in the workplace, the state of women’s health, dealing with sexual harassment, wealth creation, work-life balance and much more. “It’s an action-packed four hours. All attendees will love it and they will definitely connect with our lineup of panelists and presenters!” Registration for the event is free but required to attend. Click here to sign up.